The Ecosox Diabetic Bamboo Lo-Cut Socks Black LG 6-Pack, model #1001-6, are made of woven bamboo fibers. Bamboo offers a soft feel while also being extra absorbent when compared to cotton fibers. 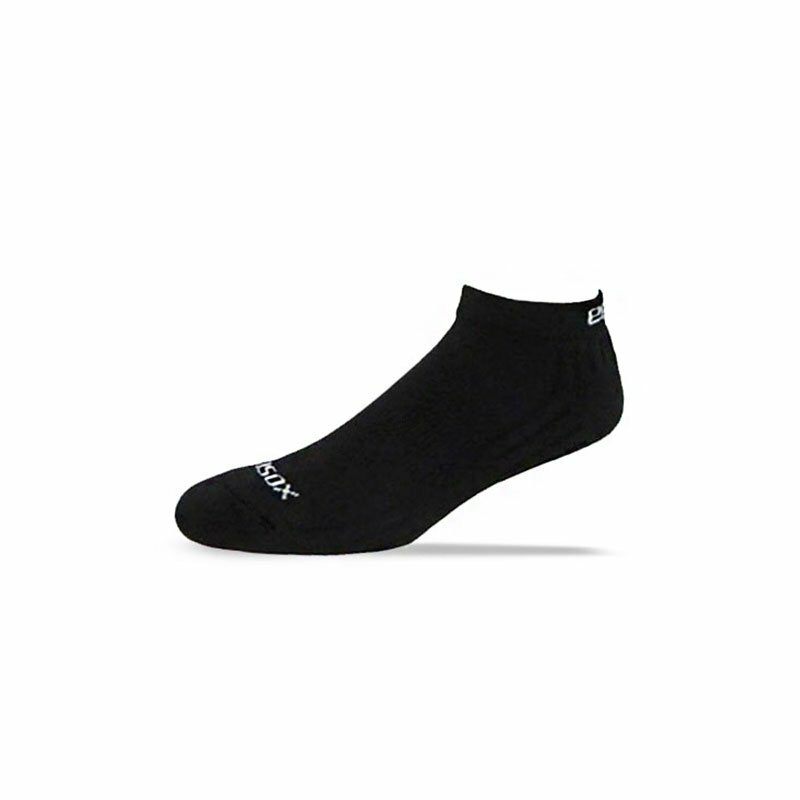 The Ecosox Diabetic Bamboo Lo-Cut Socks Black LG 6-Pack are socks woven from bamboo, a natural fiber that is super soft, moisture wicking, and doesn't harbor odor. Ecosox bamboo socks are comfortable and cool for everyday wear. Ecosox not only look and feel good, but are also great for the environment! Moisture Control - Keeps Feet Dry. Odor Control - Helps Fight Foot Odor. Arch Support - Helps Fight Fatigue and Keeps Socks from Slipping. Green - Made of Bamboo, Biodegradable Eco-Friendly Socks. Thermo-Regulating - Keeps You Warm in the Winter and Cool in the Summer. Cushioning in Key Areas - Provides Maximum Comfort. Composed of 85% Viscose from Bamboo, 11% Nylon, 4% Spandex.